The Enterprise plan is a customized subscription designed specifically for businesses that require multiple locations with one seamless company overview. We reward our Enterprise customers with scaled, volume pricing. What features are available on the Enterprise plan? 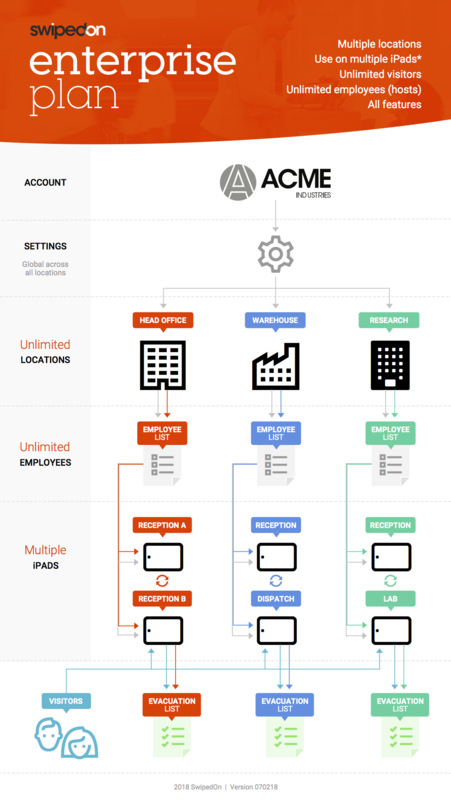 Ability to manage multiple locations under one account. Enhanced customer support. 24/5 support available on phone, chat, or email, and a dedicated customer support manager. See a full list of the specific features available on the Enterprise plan here. The cost of the Enterprise plan is determined by several factors, including the number of locations required. To purchase an Enterprise plan or to receive a pricing quote, enquire here today!